The last golf course designed by Old Tom Morris in 1904, this attractive 18-hole layout features numerous tree-lined fairways, smooth putting surfaces, along with a traditional Scottish burn. Come and experience parkland golf at its best at Kirkcaldy Golf Club. This stunning 18-hole course is one of Fife’s hidden gems. It was designed by Tom Morris in 1904 and offers enviable views over the Firth of Forth and the surrounding Fife countryside. Take on the challenge of the attractive tree-lined fairways, lush greens and the meandering Scottish burn that winds its way through several holes. 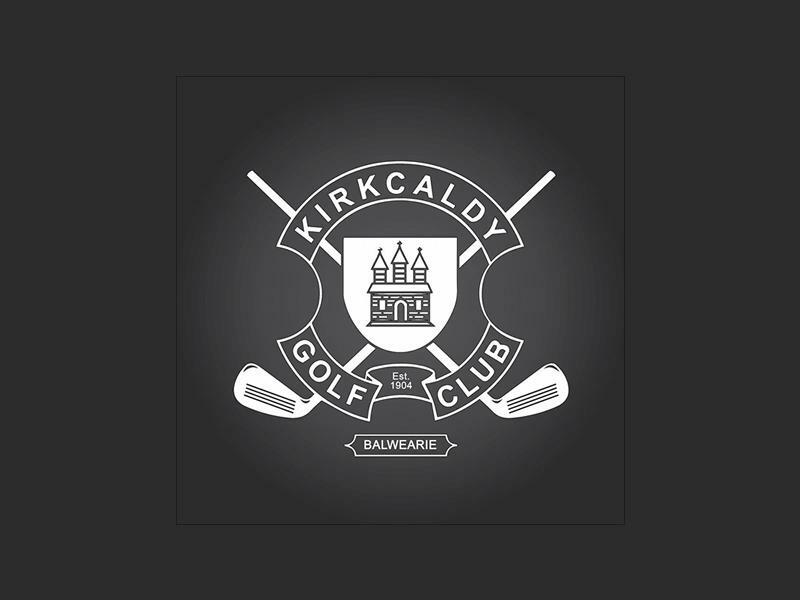 Sorry, but we have no upcoming events for Kirkcaldy Golf Club. If you know of an event taking place at Kirkcaldy Golf Club or anywhere else in Fife tell us about it and we'll list it on the website, for free! Sorry, but we have no Kirkcaldy Golf Club listings available for Fife.